It’s time to examine some of the biggest benefits of how automation might change your life at home. There are a number of marvelous technologies that are helping make life easier for people on a global scale. Smart home technology has the ability to automate a number of areas of the home, and it is easier than ever to have it installed on your property. Of course, you might be wondering if this type of automation is really necessary. It’s time to examine some of the biggest benefits of how automation might change your life at home. First, let’s talk convenience. People want life to be convenient and as fast as possible. This is why we have things like fast food and microwaves. People strive to find the easiest way to do normal daily activities, and this is where home automation can help. 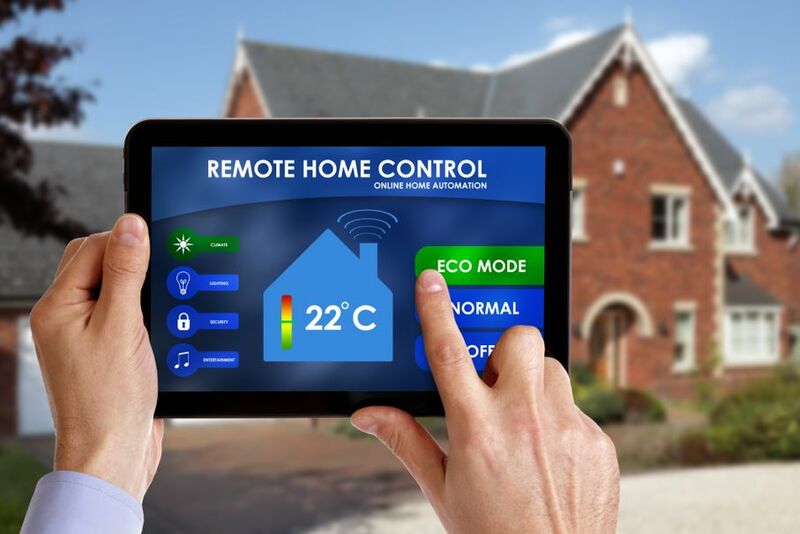 With some of the high quality systems on the market, you can have access to your home’s lighting, air conditioning, appliances, and even your alarm system all from your smartphone or tablet. There are different ways to interact with this technology as well. Often, the systems will allow you to use control panels in your home in addition to your smartphone. You can control these systems whether you are at home or away. Imagine coming home late from work. You can turn on the lights before you arrive so you do not have to walk into a dark house. This is just one of the many different ways that you can use an automated home system. Second, when you automate your home, you often have the ability to reduce your home’s energy consumption, which means savings for your wallet and for the environment. 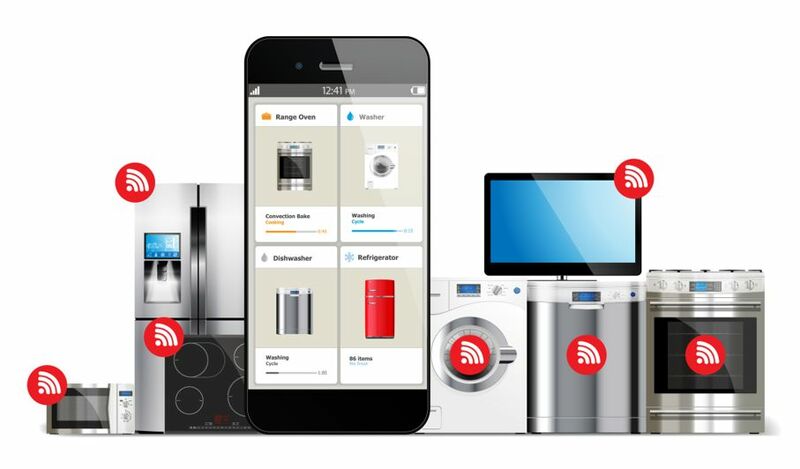 There are a number of smart appliances on the market which you can sync with apps on your smartphone. This will provide you with information on their energy usage as well as pointers on the most energy efficient times of the day to use those appliances. In addition, you can connect many modern thermostats to your phone, and then check and change the temperature as needed. For example, if the house is empty when you’re at work, you won't need to set the temperature. In the summer, you can make sure the AC is off, and in the winter, you can set the thermostat so the heater doesn’t kick on during the middle of the day when no one is around. Of course, in the past, you could do this manually before you went to work. But coming home from work, you would often be greeted with a house not suited comfortably to your warmth or cooling needs. With smart technology, you can control it from your phone or tablet. You can change the temperature before you leave work, so when you walk through the doors of your home, the temperature feels just right. 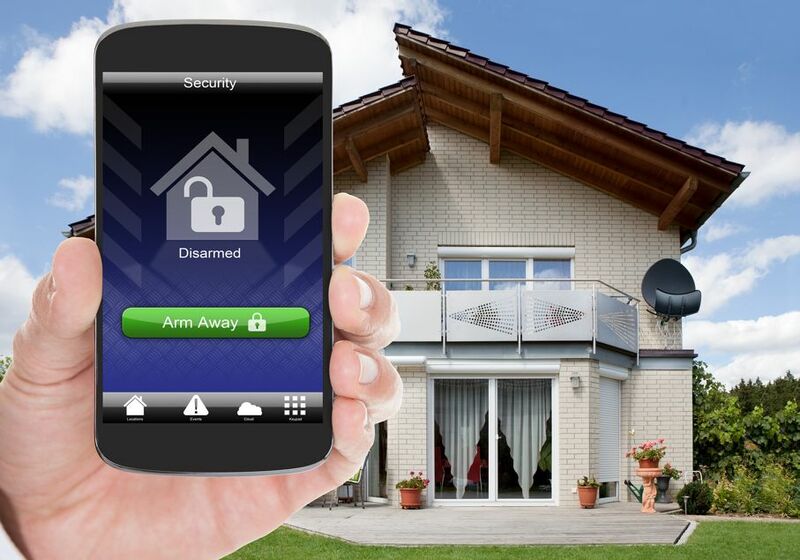 Third, you might like the idea of having a smart security system in your home. These systems can give you real time information about your home while you are at work or on vacation. They often have camera systems set up with them as well so you can see everything that’s happening in and around the house. You can make sure your teens aren’t throwing a party when you are away, and see that your pets stay off the couch when you are at work. You can also set the system to alert you if anything strange is happening in your home while you are away. You can also find some good entertainment technology that you can integrate into your home. Amazon Echo is a prime example of a simple but powerful piece of technology that you can use. It has voice recognition for hands-free control, as well as omnidirectional audio. It can answer questions, play your music, and more. This system is also capable of controlling light switches, thermostats, and other smart home devices. 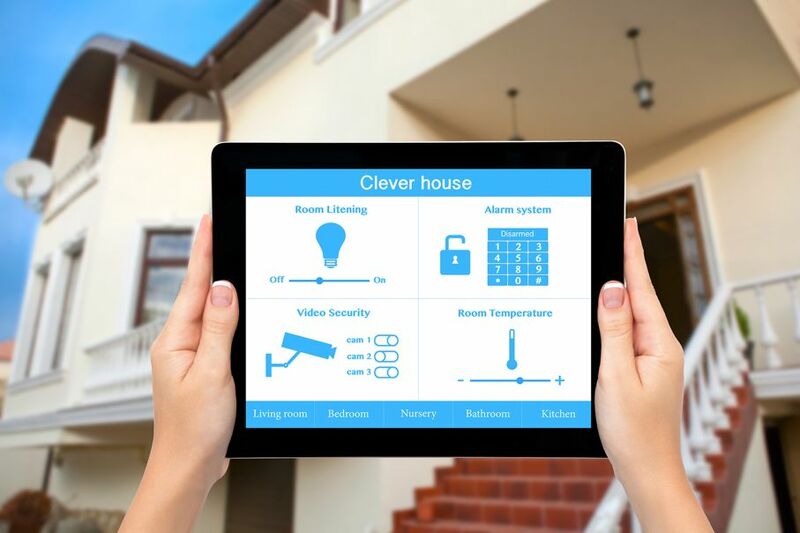 Do You Need Smart Home Technology? It’s true that you’ve been doing fine without all of this electronic wizardry in your home thus far. You might not think that you need it in your home, and for you that might be true. But just stop to think about how much more convenient it would be if you did have it. Some of the systems, such as Amazon Echo, are very affordable. It is currently under $200.00. 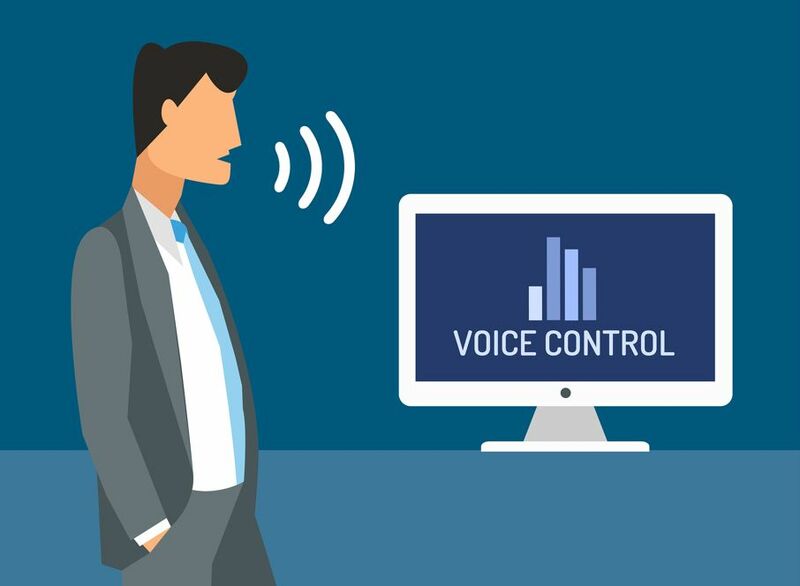 Keep in mind that to get the full benefits of something like the Amazon Echo, you may need to purchase other smart systems. As they grow in popularity, the home automation systems are making peoples everyday lives quicker and more convenient. Why not be a part of that?